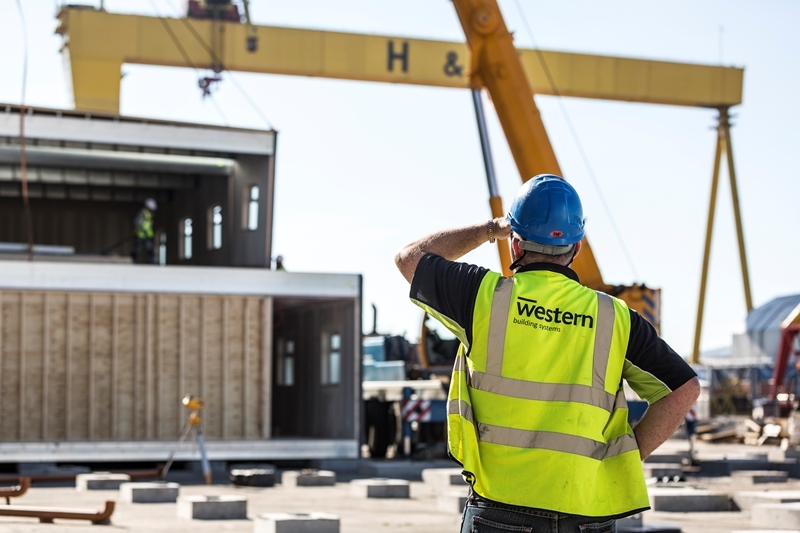 Offsite construction specialist, Western Building Systems, has gained a place on Fusion21’s Modular Building Framework following an £175 million expansion of the framework. Those eligible for the framework will now be able to avail of Western’s significant experience in the delivery of both temporary or permanent buildings within the health, leisure and education sectors which spans 35 years. All buildings within the framework are designed to be compliant with building regulations and present lower carbon emissions than traditional builds.